Drinking Coffee, tea and wine are just a few of life’s little pleasures that can stain your teeth and leave you feeling less attractive. Luckily there are now some quick and easy method both at Smile Studio to bring back your true teeth colour back and follow up with home-based teeth whitening treatments that prolongs the process. 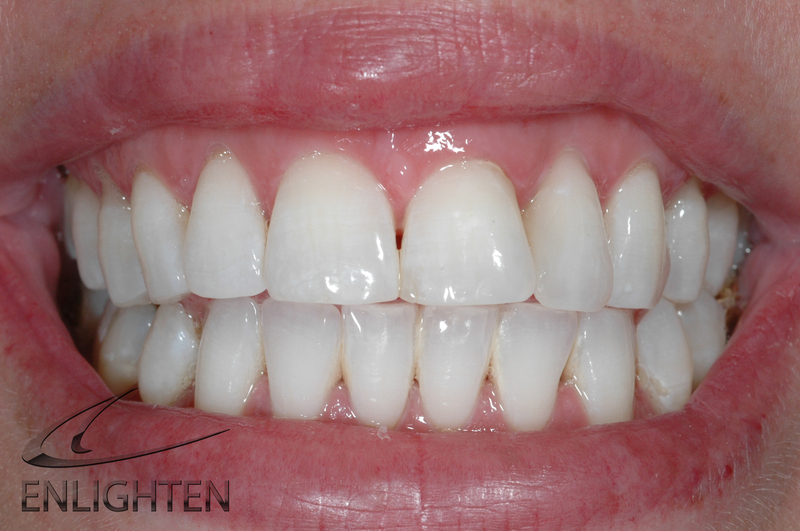 At Bright Smile Studio we offer ‘Basic Home Kit Whitening’ and ‘Enlighten Whitening’ which are very effective and very popular.